Want to get married in quiet embrace of nature, but also have 100+ of your closest friends and family together to hang out, play sports, swim, paddle and have a huge pancake breakfast? I mean, yes. Right? If you agree, a summer camp wedding venue might be the option for you. 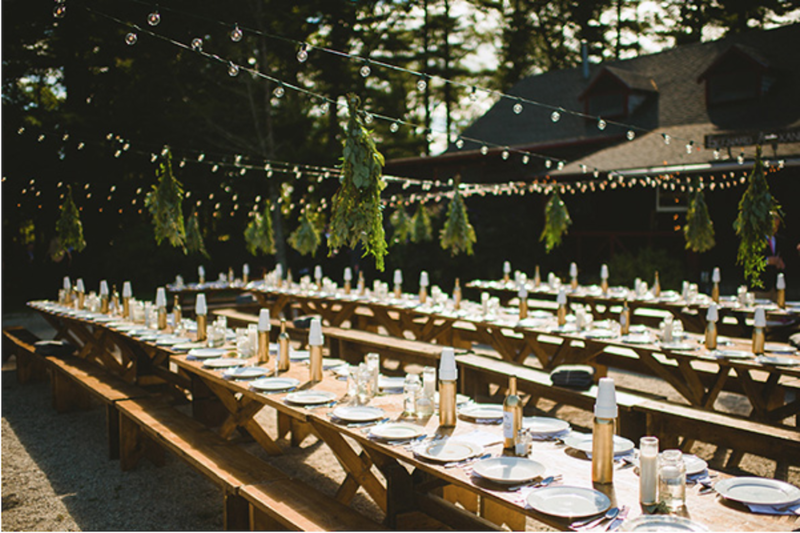 Nontraditional and outdoors oriented, we love how customized summer camp wedding venues can be for each couples unique personality. Groomsmen versus bridesmaid soccer match? Family mix-and-match volleyball tournament? Or just sitting by a tall fire relaxing with your favorite drinks and some s'mores after a long night of dancing and celebrating? With a summer camp wedding venue you get to customize the space to be a world of your own for guests for a single night or entire weekend. We love seeing how couples use a nontraditional outdoor venue to create an experience for their guests that they would never get elsewhere. 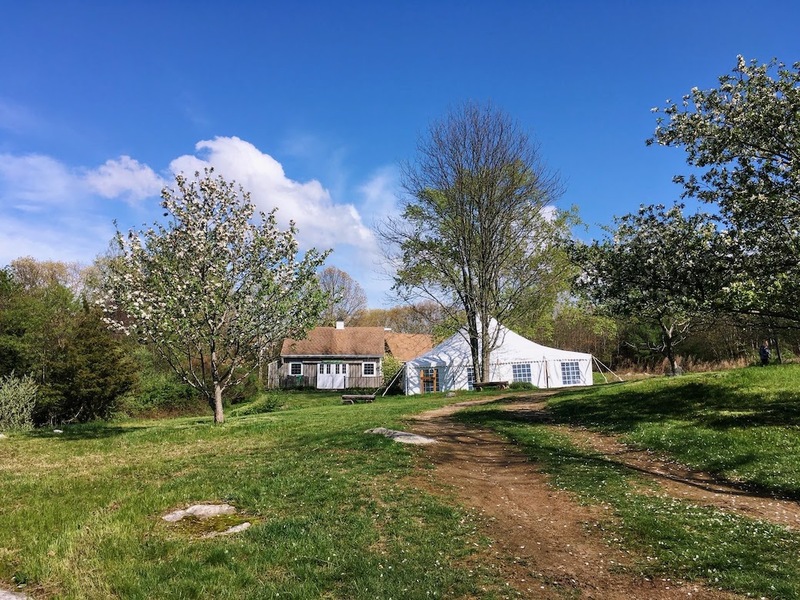 Like all Mayflower Venues, you can book your summer camp and will be allowed to bring any wedding vendors your prefer -- your favorite caterers, that DJ or band you love, a bartender to mix all your favorite drinks etc. And maybe best of all, all of this customization and celebration is happening in total privacy. Our summer camp venues block out the entire weekend just for your wedding so your guests and you are alone to celebrate and take in the full joy of the wedding you created! Whether its hidden on the edge of a lake with mountain views in Maine or sequestered away in a pine forest on the south shore of Massachusetts we have some private and completely gorgeous summer camp wedding venues. Many of these spots include cabins for your entire wedding party to spend the night -- so these venues are more than just a one day opportunity. Pinewood Pavilion is your own private grassed area enclosed by full green trees all around. Want to completely customize your wedding? You have the ability to host your ceremony completely open outside in the great outdoors or underneath the pavilion customized just the way you like it. The pavilion is a great addition to your venue space - you can use it for your ceremony, cocktail hour, bar area, buffet, etc. and leaves more room for your guests under the tent. Pinewood Pavilion is perfect for a guest count of up to 250 or for the couple with a smaller guest count who wants more room for decorations and the dance floor. Host the lake front ceremony down the Cape that you've always wanted! Say "I Do" along the sandy shoreline with captivating views of the lake behind you followed by a fun-filled cocktail hour complete with lawn games in a camp filled atmosphere. Host your reception at either the indoor wooden reception hall or lakeside, in a tent of your choosing. End the evening around the fire pit, roasting s’mores or a late night snack with the ones you love. Camp Forest Pines has everything that you've envisioned for your camp wedding weekend affair in the South Shore. With more than enough accommodations to hold your entire guest count, create the full wedding weekend that you're guests will never forget! 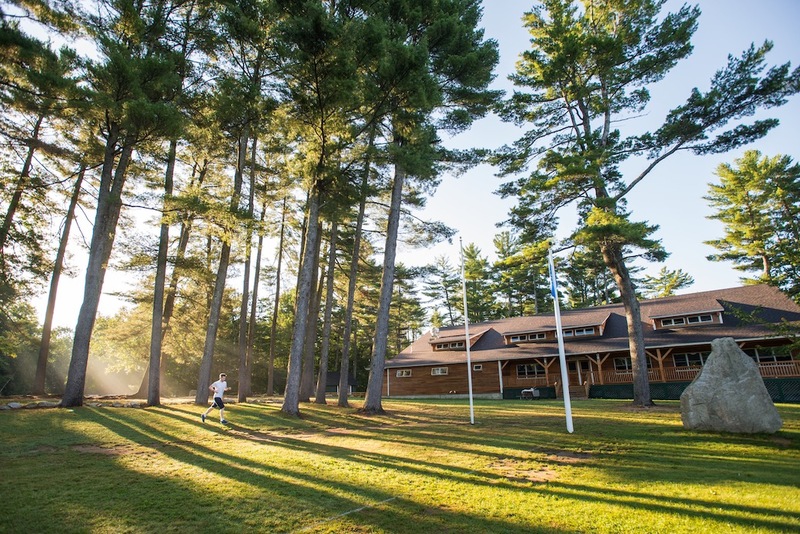 Camp Forest Pines offers acres of woodlands, lake views, and dozens of activities available to offer your guests. Host your ceremony in the intimate wooden area with layers of the sun shining down on you through the tall green trees surrounding you. Wooden benches are available for your ceremony guests seating whether you choose to host the ceremony in the great outdoors or inside the hall provided to help create the rustic feel. Some couples have even had a ceremonial fire lit to complete their ceremony outdoors! Parkland Meadows is the open space barn-esque wedding venue that you've been looking for! 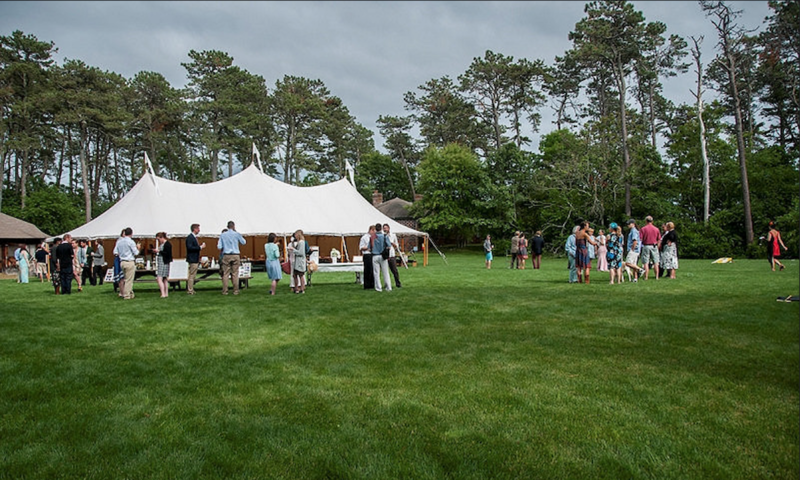 Enjoy the wooden barn as an addition to your tented reception along the meadow. With ample space for a ceremony, a tent, and utilizing the barn for cocktail hour, Parkland Meadows has more than enough space for guests to move through and enjoy your celebration as a newly married couple. 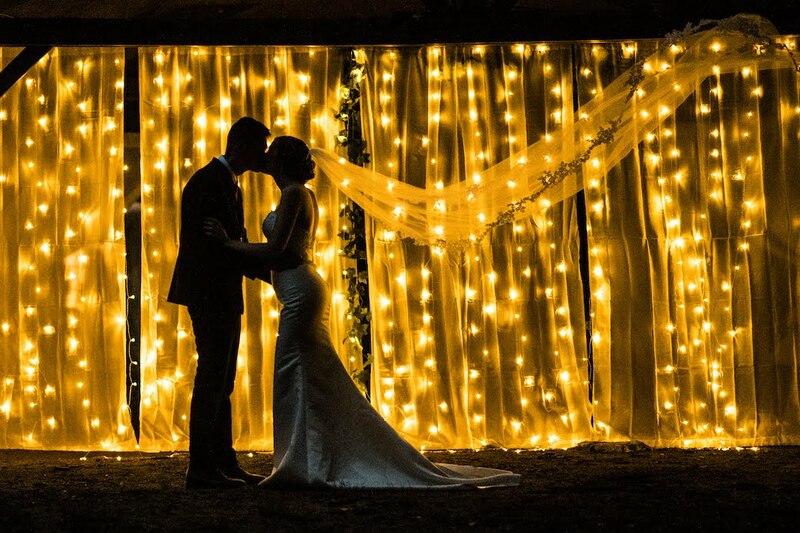 Many couples in the past have utilized the barn area for the DJ, an Instagram backdrop, cocktail hour, and a dancing area! Utilizing the barn allows for more room in the tent for decorations and your buffet or plated dinner. Parkland Meadows isn't a far drive from the city, but it's far enough that you can dance the night away under the stars with your closest friends and family by your side. When you want your wedding to be a full weekend of friends and family coming together, there is no better place than having your own private lakeside camp in Maine. Away from all the distraction of the city, guests can have their own private cottages fully equipped with beds and bathrooms. During the day guests can paddle in the lake, organize inter-family soccer matches or hike in the surrounding acres of pristine Maine wilderness. With the expansive grounds couples can choose to have a ceremony in a private wooded area, surrounded by the tall oaks and pines of the Maine wilderness, with no sounds but that of the music for your ceremony. Or couples can have a lakeside ceremony looking out of the rolling hills of southern Maine, facing due west to capture a perfect sunset behind the bride and groom. Several large fields near the cabins provide plenty of opportunities for tented receptions where couples can create their own ambiance and experience. Or the hand crafted wood timbered lodge in the center of camp can be the perfect venue for an indoor seated reception. 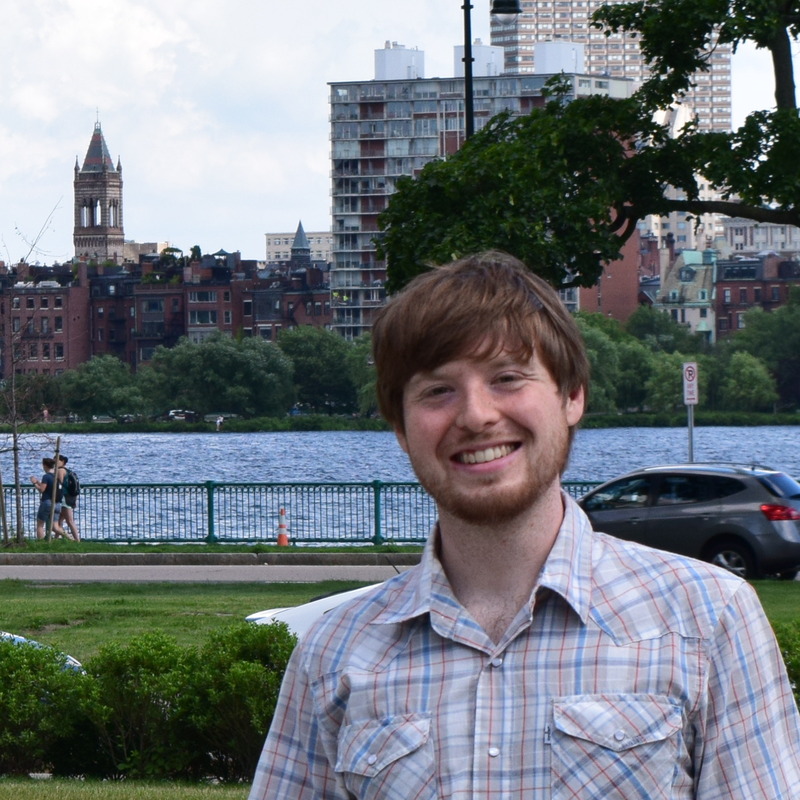 Sam is an avid outdoorsman who believes the events that celebrate our lives should be created by us in the open spaces we love. 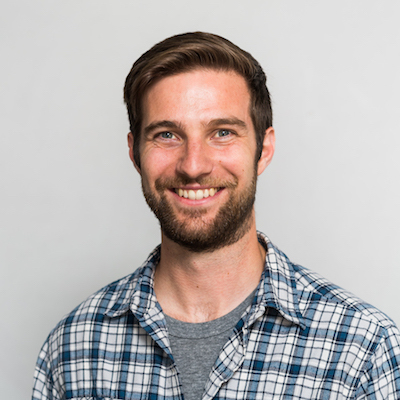 He is CEO and co-founder at Mayflower Venues. Why Nontraditional Outdoor Wedding Venues in New England are the best. A quick look at some reasons to create a personal wedding at a nontraditional outdoor wedding venue in New England. Discover Five Truly Nontraditional Barn Wedding Venues in Vermont -- your booking includes full weekend access and helps the owners mission to preserve their land.